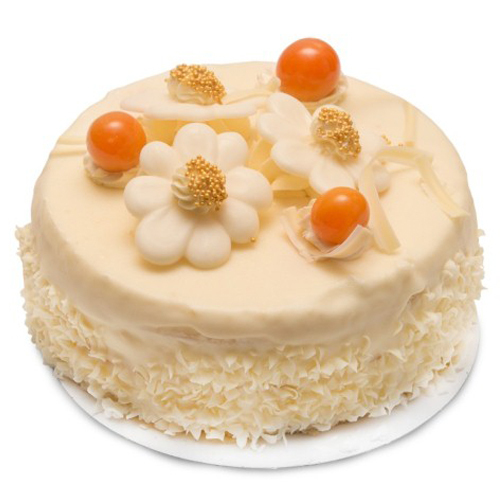 Product Consists :1 Kg Round Shape White Floral Cake (Cake Decorations will be made as per availability ingredients it makes a little bit difference as per cake Image). 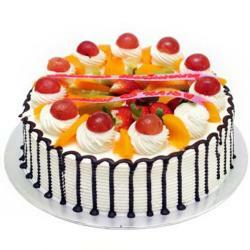 Make any occasion touched with royalty and elegance with the spectacular cake that we have here. It will sure make the occasion all the more exciting. 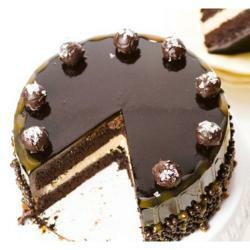 Create memories with this beautiful cake that is rich in its taste and flavour. Decorated with white cream and icing, the cake will sure make one of the best gifts for anyone on occasions like Ring Ceremony, Anniversary, etc. 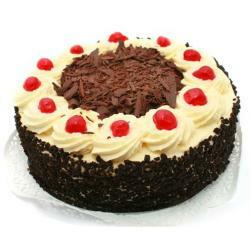 You can also place an order for yourself and savour the taste. 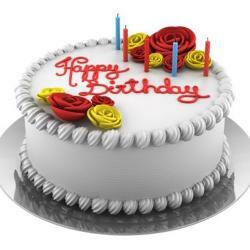 Get your taste buds tickled and enjoy your special occasion.Product Includes: 1 Kg Round Shape White Floral Cake.